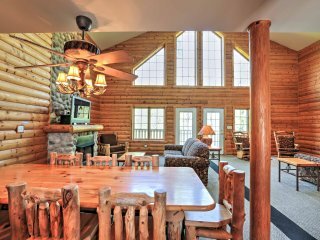 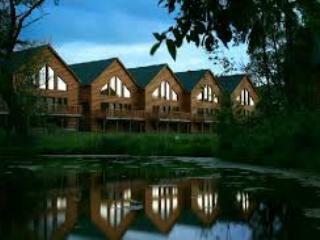 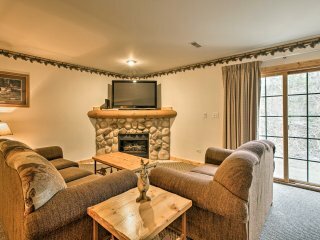 GRAND BEAR RESORT LUXURY CABIN - 40% OFF! 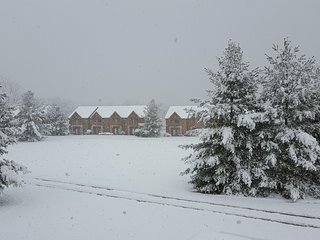 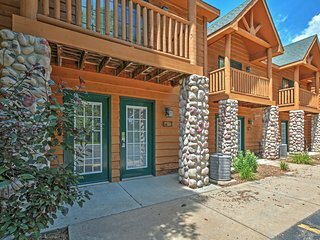 Cozy 2BR Utica Townhouse w/Resort-Style Amenities! 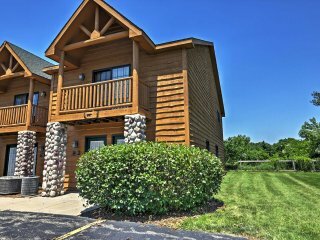 Magnificent 2BR North Utica Villa w/Forest Views! 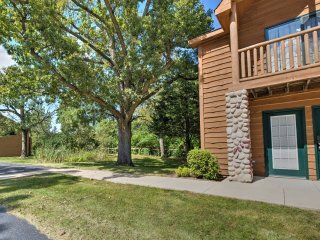 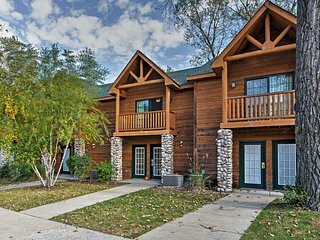 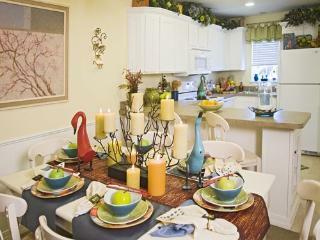 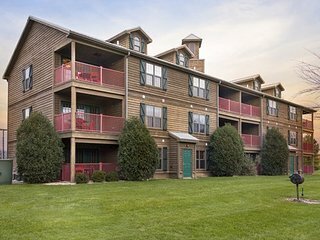 Utica Resort Townhome by Starved Rock State Park! 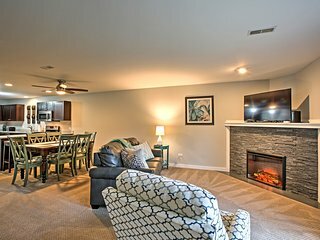 2BR North Utica Townhouse w/2 Fireplaces! 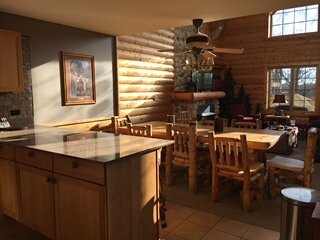 Comfortable 2BR Utica Condo w/Jacuzzi!